The AHA has recently presented findings of food insecurity leading to high blood pressure among children. Food insecurity affects around 40 million Americans; 6 million of those being children and adolescents. 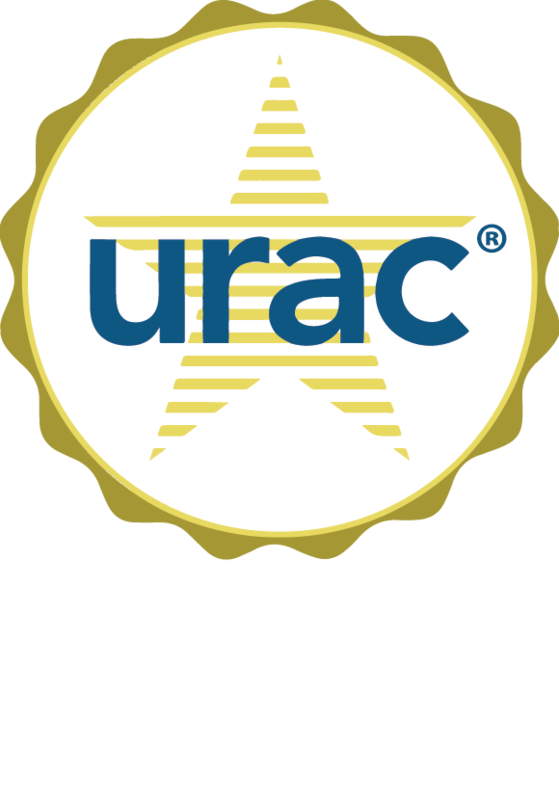 Triage nurses can provide simple solutions to alleviate the medical situation by providing parents with health education and by reassuring parental concerns about their child’s health. Food insecurity is defined as poor access to nutritional foods. Surprisingly, 1 in 8 Americans are food insecure today. Many families cannot afford or do not have the opportunity to purchase healthier groceries. Therefore, they are forced to create poor eating habits and unknowingly increase long-term medical problems. Poor diet quality can implement a higher salt consumption, which contributes to higher blood pressure. A hypertension guideline released from the American Academy of Pediatrics found three important facts related to children and high blood pressure. More than one-fifth, or 1,460 of the 7,125 children, were food insecure. More than 2 percent of all children had high blood pressure. 14.4 of insecure children had high blood pressure, compared to the 11.6 percent of food secure children. Some of the main reasons children develop high blood pressure include being overweight, family medical history, type 2 diabetes, and high cholesterol. Additionally, triage nurses can help guide parents to notice if their child has any sleep-disordered breathing, which often relates to high-blood pressure. High blood pressure can result in many serious medical conditions later on in adulthood if not taken care of immediately. Long-term complications can put children at risk of a heart attack, stroke, heart failure, and even kidney disease. Triage nurses can educate parents of children suffering from high blood pressure by providing them with tips on better ways to eat nutritionally. Nurses can also send doctor-approved handouts for reference, all while evaluating the children when an unusual symptom arises. Triage nurses assess if there are any serious medical symptoms and if immediate medical care is needed. As every pediatrician knows, high blood pressure in children can be controlled simply by implementing healthier lifestyle choices. Monitoring the child’s weight, a healthier diet, and consistent exercise are few of the many options for preventing high blood pressure among children. 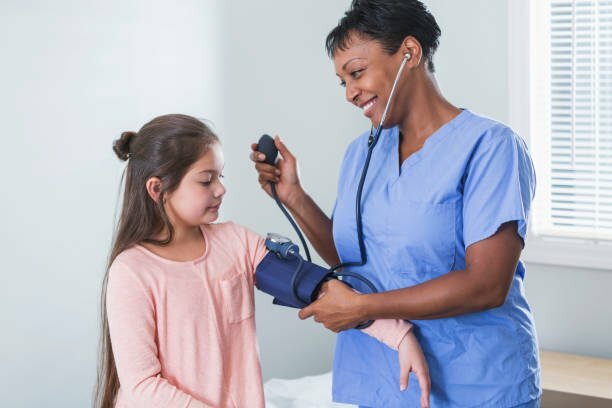 Remember to encourage parents to have routine blood pressure checks with their doctor if they already have high blood pressure and let triage nurses educate parents who need additional support and information. Newsroom.heart.org. (2018). Children with food insecurity at risk for high blood pressure | American Heart Association. [online] Available at: https://newsroom.heart.org/news/children-with-food-insecurity-at-risk-for-high-blood-pressure [Accessed 1 Oct. 2018]. HealthManagement. (2018). Food insecurity increases kids’ risk for high blood pressure. [online] Available at: https://healthmanagement.org/c/cardio/news/food-insecurity-increases-kids-risk-for-high-blood-pressure [Accessed 1 Oct. 2018]. Mayo Clinic. (2018). High blood pressure in children – Symptoms and causes. [online] Available at: https://www.mayoclinic.org/diseases-conditions/high-blood-pressure-in-children/symptoms-causes/syc-20373440 [Accessed 1 Oct. 2018].